Choosing colours can be a lot of fun. 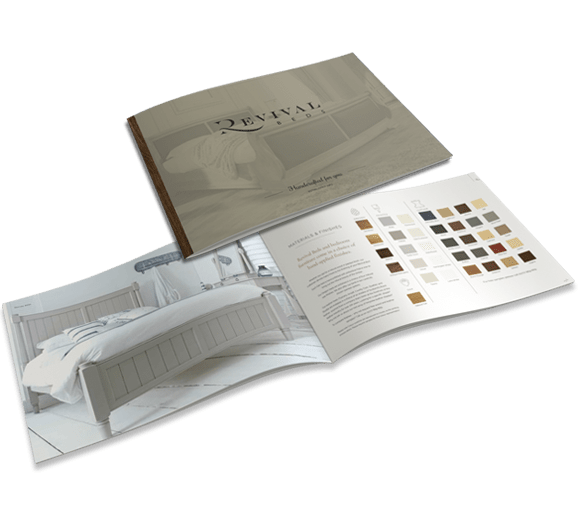 People often spend many hours looking through magazines, researching the latest bedroom colour trends on Pinterest or watching videos on YouTube from paint experts such as Farrow and Ball and Annie Sloan. You may be investigating the best way to achieve one of the popular French styles in your bedroom. Well you will need more than a baguette or a croissant. It’s all down to the colours and the textures and trying to evoke some of the classic styling. For example the opulent Chateau theme which is likely to blend textiles and fabrics along with the rest of the furniture in the bedroom depends on big windows letting in lots of day light. This kind of room screams out for one of these fabulous painted four poster beds with sumptuous drapes. Or maybe you’re looking at a more rural style with a more muted palette. The French farmhouse look has never gone away for many people. The muted greys and creams painted on the wall and ceilings combine beautifully with linen and cotton bedding. This layering of colours and tones together with a simply styled painted bed, create the iconic French farmhouse bedroom. For a more cutting edge French style that is popular in the city apartments, clean white walls and ceilings are the choice. Its what minimalism people want with this soot of look; uncluttered and chic. A rug here, a picture there, with the odd splash of primary colour. 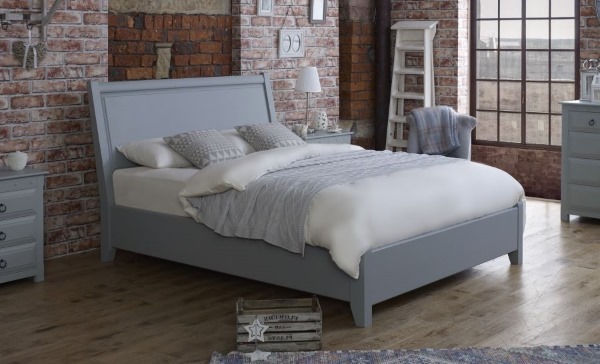 For bedrooms decorated this way, nothing fits better than a painted sleigh bed or a bed from our Metropolitan collection. Thinking about decorating is only the start; getting you paint pots out and creating a masterpiece of a bedroom is where the fun really begins. Send for a set of painted colour samples today and start the ball rolling. Heavily influenced by the art of Baroque, Louis XIV furnishing was a reflection of royal power and authority. It is known as solid wood engraved with gentle floral ornaments such as leaves, flowers, stems and more. After the passing of Louis XIV, Louis XV was at an age to small to take control and the government of regency came to be. It is when furniture makers from all over the country no longer had to follow trends set by the King, and from there, interior design grew rich in variety. It was a time when Asian influence came to Europe, resulting in eccentric, odd-angled pieces, rich curves, and even classic Asian motifs such as dragons, fires and more. Although attributed to a short period, Regency design is said to be the bridge between Baroque and Rococo. Important note: The Regency period in French history should not be mistaken with that of English history. Rococo design takes a step back to the Sun King age but leaves the royal might of Baroque and Louis XIV behind. Upholstered accessories such as cushions, bolsters, and tuffets grew in size; asymmetrical shapes and patterns came forward with an impressive depth of detail. Brought forward by already grown up Louis XV. 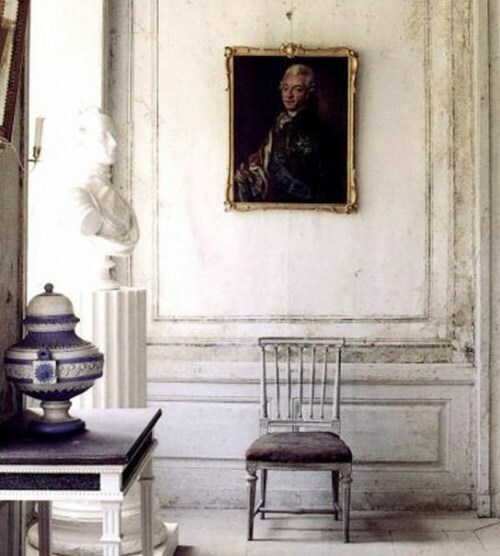 During his reign, Europe changed and so did French interior trends. Neoclassicism takes its roots from ancient Greece and its temples. ; incorporating class and elegance into furniture designs. Make your room more dramatic. Use vivid colours, gentle canopy and long curtains. Implement the anti-decor approach. It brings together elements opposing each other. Utilise a french bookcase. Although solid, the classic french bookcase is rich in ornaments and will complement any French-themed bedroom. Just keep in mind that if you have a truly antique piece, you might have to purify air to avoid mould and mildew. Balance order and chaos - no French bedroom is too tidy. Showcase accessories — jewellery, perfumes, pocket mirrors, cigarette holders, or watches. The classic French bedroom has at least one mannequin or a display hand for jewellery. According to Dean Signory, at Homes Direct 365, mirrored furniture is among the top requested categories for French furnishing. Keep the antique. It is cabriole-legged chairs, tables or tuffets covered in aged textures or heavy signs of use. 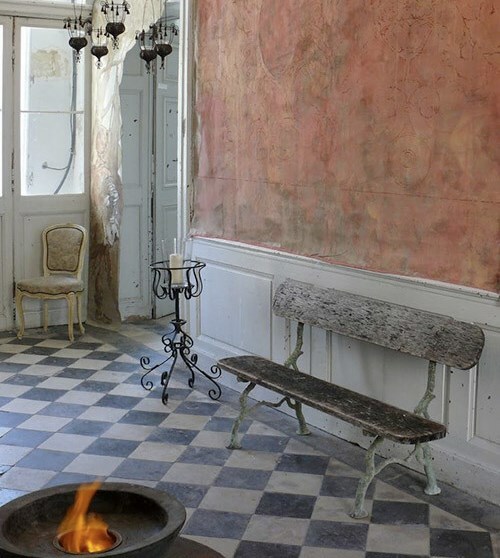 There are many ways to achieve the shabby chic atmosphere of French interior design. Use glass accessories. It could be a glass box, a holder for jewellery, lamps, candle holders and storage cups. Hang patterned wallpapers. It is one of the most distinctive elements of French bedrooms. Install ornate elements to your skirting boards. Decorate with drapery, vivid upholstery and flowers (flowers don’t have to be real). You shouldn’t judge a book by its cover, but a home well-decorated in the fine French aesthetics can influence not only the ambience of your home but also the value. It is the Parisian spirit that can get you the highest price possible with companies such as Housebuyers4u. Parisian apartment decors excite our lust for royal luxury along with shabby chic glam. By following the handful of ideas here, you could effectively and efficiently introduce Parisian decor to your home.